Every summer I try to read an epic-length book. 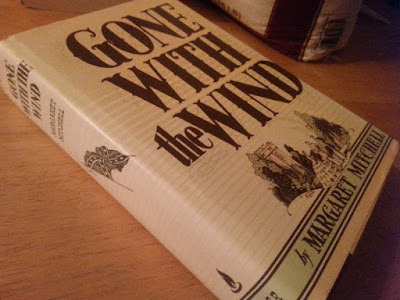 Several weeks ago I decided this year I'd give Gone With the Wind a try when I was done with my current book. (From Russia With Love; yep, still chipping away at those 007 books.) Then Charleston happened and I wasn't really feeling it. 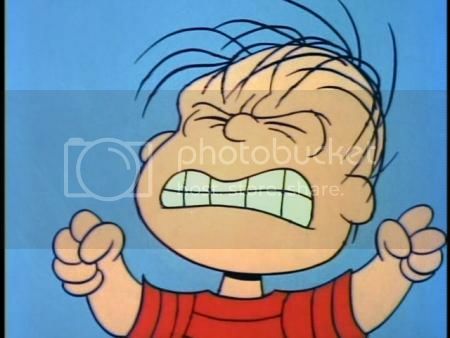 But after the increasing amount of ridiculous overcorrections that are only tangentially related to that tragedy and do absolutely nothing to absolve us for our past sins, my interest in the book was renewed. Well, I'm a couple of chapters in and find it to be a beautifully written work, painting a vivid picture of the South through words. Did that version ever exist? Maybe, probably not. The fact that reading it now weirdly feels like a small act of defiance is a bonus, though. And more than a little bit sad. From immaculate sculptures to silly TV shows from 30 years ago about backwoods moonshiners never meaning no harm, we can appreciate and learn from art, its roots being good or bad, innocent or less than so. Let's put it in it's proper historical context, not completely eradicate it from our collective consciousness just because it displeases us today. I'm sure the Dixie Chicks would agree.